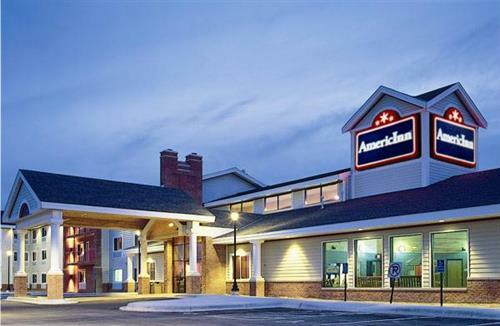 At AmericInn Chanhassen, our guests receive the finest, friendliest service and amenities, at the greatest possible value. 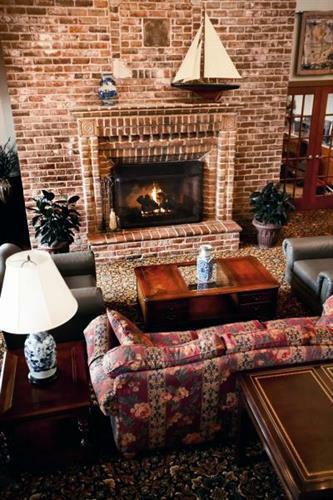 Relax in our newly renovated modern accommodations and enjoy amenities like free hot home-style breakfast, free high-speed Internet access, an indoor recreation area with a pool, sauna and hot tub, onsite exercise facility plus free use of the nearby Snap Fitness facility and a dining discount at Houlihan's Restaurant & Bar adjacent to the hotel. 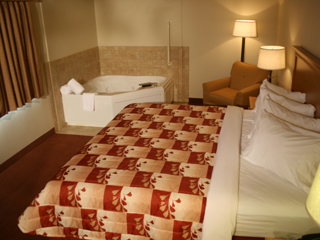 We offer a wide range of room types including whirlpool suites and fireplace place suites. Kids pool parties are available at the hotel Sunday through Thursday's. These are great for Birthday parties or any team event. Use of the pool and a party room are included in this rental. 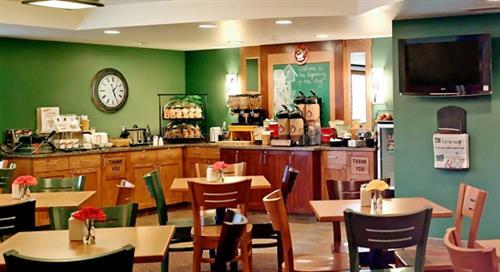 We also welcome groups and wedding guests with block room rates and plenty of bus parking. 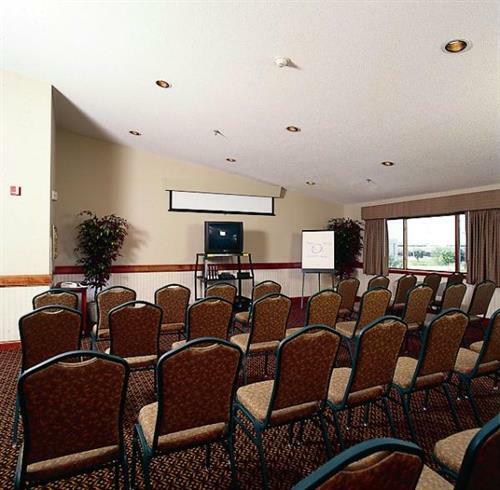 Meeting and conference space is available. 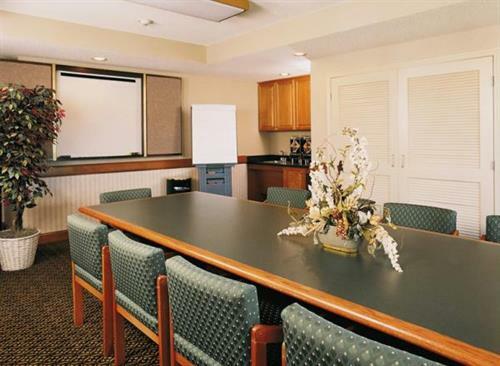 We offer a boardroom which accommodates 10 people and a conference room which accommodates up to 48 people. This space is great for meetings, reunions and grooms dinners. Neighboring cities include Eden Prairie, Bloomington, Minnetonka, Excelsior, Waconia and Chaska. Area attractions include in the World famous Mall of America, Old Log Theater, Chanhassen Dinner Theatres, Minnesota Landscape Arboretum, Valley Fair, Canterbury Park and Mystic Lake Casino. Located at the intersection of Hwy 5 & Market Blvd in Chanhassen, MN. Next to Houlihan's Restaurant & Bar.